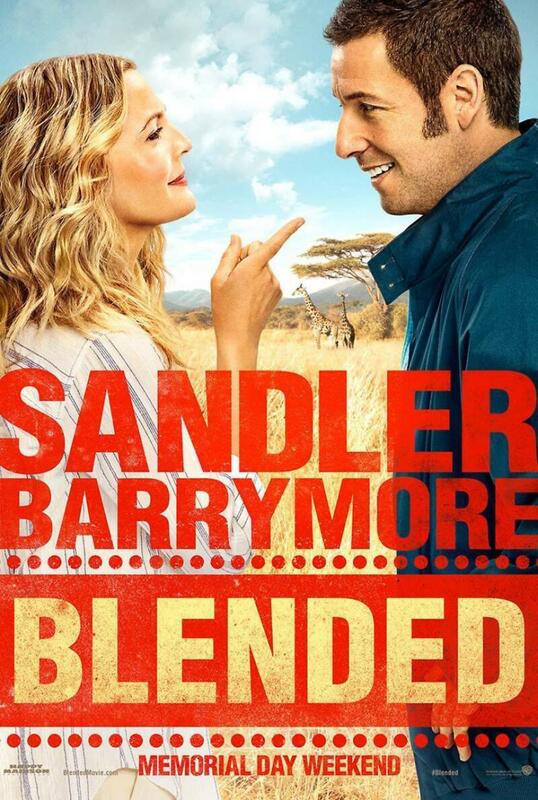 Blended DVD and Blu-ray release date was set for August 26, 2014. After a bad blind date, Jim and Laura each decide to part ways and never see each other again. However, after a mutual friend cancels a trip to Africa, both Jim and Laura decide to buy his trip and end up stuck together in a family resort. Despite their disdain for each other, they try to make the most of it for the sake of their families and end up in hilariously strange situations, from riding ostriches to safaris-gone-bad.